Tickets Selling FAST - see below in yellow if you want to buy at the door! See you & your friends there! Be sure to "Like" & "Share" above to help spread the word!! 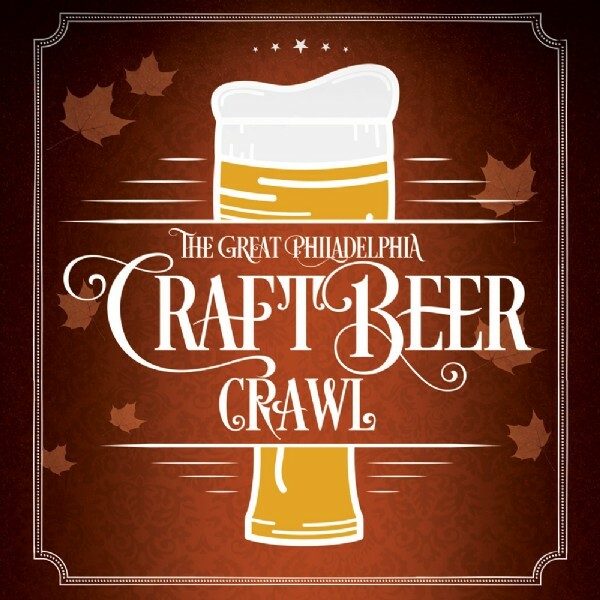 Announcing The Great Philadelphia Craft Beer & Food Crawl in the Fairmount / Art Museum area with 10 amazing bars & restaurants. Amazing weather expected - 80 and partly cloudy, perfect beer drinking weather! Tickets will be available at the door - purchase at Urban Saloon, Alla Spina, Ukrainian League, or London Grill! Craft beer samples, drink & food specials, dozens of craft beer options, and so much more. An absolutely incredible value and one heck of a fun afternoon in Philly! Video from one of our last events in Fairmount this past Spring! Crawl around to 10 amazing locations (see list below) in the beautiful Fall weather! 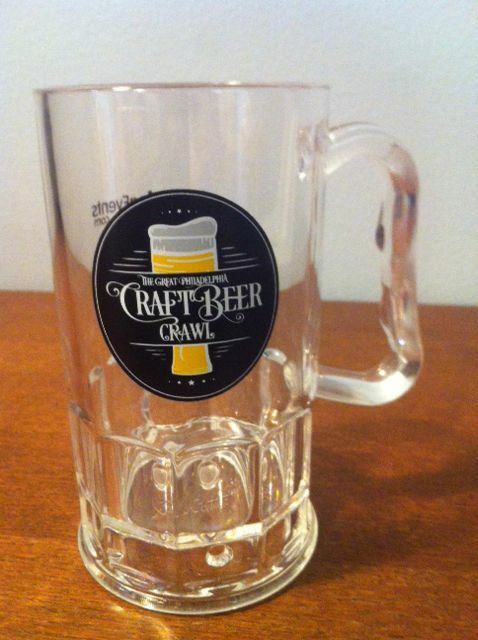 At each location, you will get two awesome craft beer samples - all included with your ticket! Can't make it at noon? No problem - start any time at any location! Tickets are just $20 - early bird discount for those that buy welll in advance. Ticket sales are limited to ensure an amazingly fun experience for all and it is not too crwoded. Additional discounts available for groups of 20 or more - email us for more info. We will see you and your friends there - be sure to click "like & share" at the top of this page! ** you can start at any one - all walking distance from each other! View More Events Organized by UpcomingEvents.com. UpcomingEvents.com is a trusted event ticketing platform. We ticketed events this year with ballparks, charities, casinos, entertainment complexes, radio stations, and many more. We produce some of the best food, wine, and craft beer festivals around the country - be excited! This event is organized by UpcomingEvents.com.